Women of Worth - a weekly Bible Study group for women of all ages. We’re starting up again January 17th! We’ve got some exciting book options for our Winter Session and we can’t wait to connect again as Women of Worth. Join us at 9:30am for a time of Worship followed by book selling and time to connect over coffee and snacks. Then we’ll break into small groups to connect. Cost for the Winter Session is $20 payable by cash or credit on the first Wednesday. With Everything You Have to Do, Have You Taken The Time to Decide Who You Want to Be? 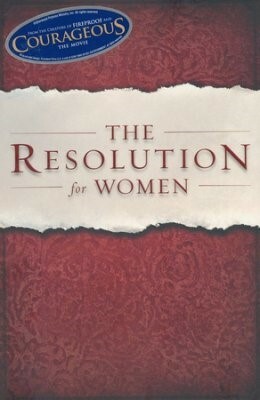 From best-selling author and speaker, Priscilla Shirer, in partnership with the creators of The Love Dare, challenges all women in The Resolution for Women to be intentional about embracing and thriving in God’s beautiful and eternal calling on their lives. Nourishing faith through feasting, one meal at a time. 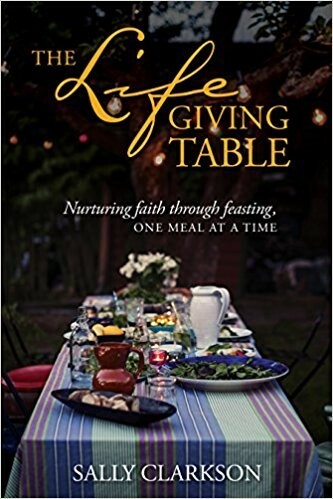 Sally Clarkson believes that meals lovingly served at home―and the time spent gathered together around the table―are a much-needed way to connect more deeply with our families and open our kids’ hearts. Food and faith, mingled in everyday life, become the combination for passing on God’s love to each person who breaks bread with us. You are NOT who you think you are. Take your idea of your own identity; lay it down on the altar and sacrifice it. Why? Because you are who God says you are. Until you’ve sacrificed your broken concept of your identity, you won’t become who you are meant to be. 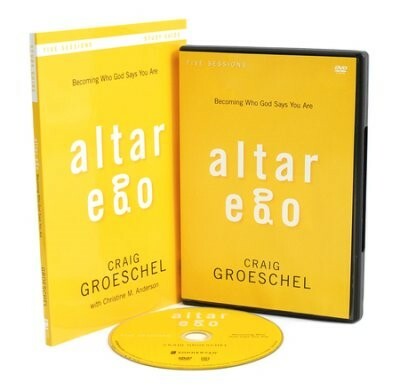 In these five sessions, Pastor Craig Groeschel shares the truth of who you are in Christ. Even the most mature believers face dark nights of the soul. 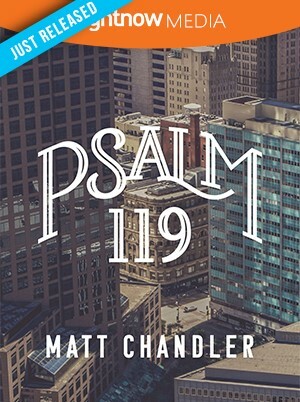 During those times, God feels distant, His Word dry, and the vibrant intimacy we knew before seems absent leaving us wondering, “Where is the Lord in this?” In Psalm 119, pastor Matt Chandler aims to introduce viewers to the words of King David who experienced similar seasons of life. Serving as the anchor for the study, Psalm 119 demonstrates the power of God’s Word in the lives of believers and its ability to provide a warm blanket for the soul.